Reading Shortcut & Spelling Accuracy! This video teaches all 72 phonograms, meaning the main sounds that you use for the 26 letters in the alphabet. These are most of the common combinations that Orton phonics systems use. Great review for the children who know the phonics sounds and are learning the spelling rules. Excellent pronunciation guide for ESL students. 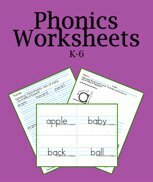 Practice with the phonogram worksheets. This video gives several sounds for most of the phonograms. This is because there are rules for second and subsequent sounds. The first phonics sounds are the usual sounds, and if your student does not know this you should teach it. Advanced phonics lessons will include teaching the phonics rules. 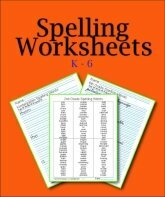 Once students recognize the main combinations that we use in spelling, they have an easier time with both reading and writing. 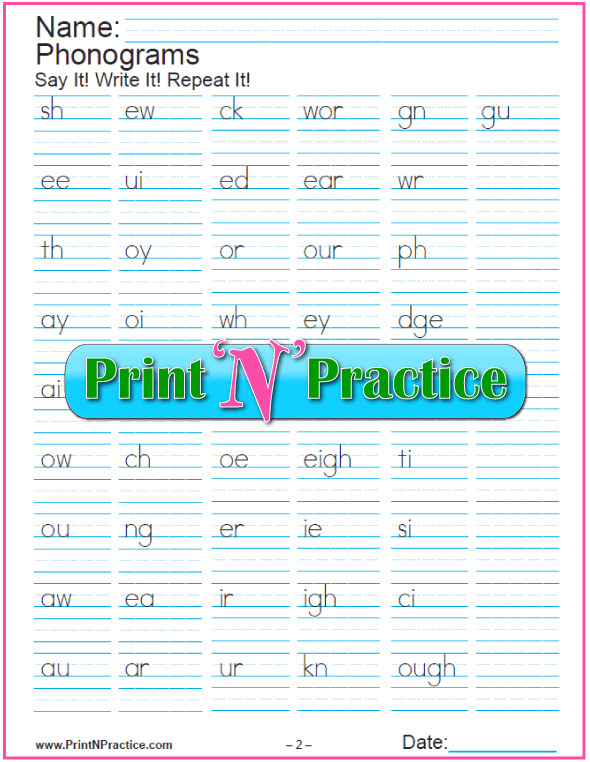 Use both worksheets below to review all these phonograms; BUT remember that this is a giant amount of work and is not for beginners. Be sure to review several phonograms each week and build to teaching all 72. After you've introduced your students to the phonics sounds, many students can view these videos with no supervision. They'll gain reading comprehension confidence as they associate the right sound with the right letter. These are super helpful phonogram worksheets. Start your lessons by personally showing your students how to say the letter sounds first so that they can see your face. Flashcards work best when a parent or teacher individually helps the children to pronounce the sounds and to write the letters - especially at the beginning. One of the most important phonics lessons is the way that your mouth moves for the phonogram sounds. This way you can also see and hear that they are repeating the right sounds as they write them. After this, the videos are super review, especially for advanced students. You can book mark this page on your phone for future practice. If your students are older, they can learn from the video all the main sounds that the alphabet letters say. There is no need to use the beginner video. I've seen older students where this was all it took to bring the student's reading level up two grades and to improve spelling grades from an average of 45% to a lasting 85%. They did this in just a few months with just a few minutes practice five days a week. After you show children how to say the phonograms. the children can review the sounds with the video above or with our printable flash cards. These have the ruled lines just like the videos , so your children can see how the letters sit on the lines. No guessing where the j, p, q, and other letters with ascenders and descenders are placed. There's nothing that helps a student excel at reading like having time to practice the phonograms. When a student is older, he does not need to review all the little steps once they've been taught, but beginners need review and practice. Keep it quick and painless. Me? I've been super glad to have had this video for our youngest children to be able to practice making the sounds while writing the phonograms. Using videos you do not have to worry that you are showing the right card with the right sound and letters. 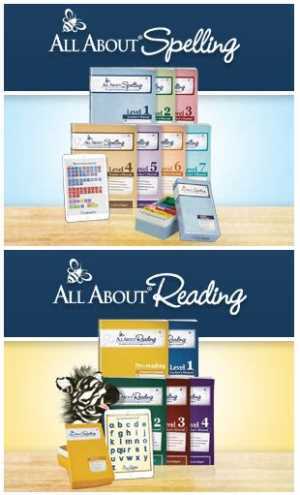 Usually, simply learning the sounds with the rules raises reading levels within three to six months. Again, I've seen struggling students advance from averages of 40% in spelling to sustained averages of 85% all within one quarter. This is a God send in later grades. Review is the key to facility and the video is super simple review. Simply knowing that there are rules for the other sounds isn't always enough, so it can be good to memorize the first sounds separately before moving to the second and third sounds, especially if you have a younger student or one who struggles with basic reading. See the first phonics sounds video here. Even slower students who know the sounds along with the spelling rules learn that reading does make sense once they see how the rules with the sounds explain the sounds of the words. 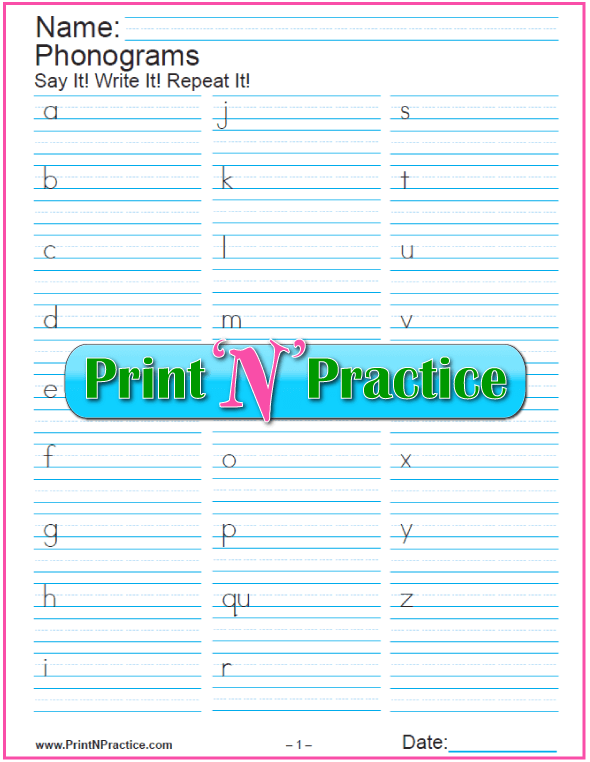 This is a giant help for spelling and writing. Find the main phonics rules here. Remember to review the same sounds on ever new material, to keep your students learning and growing. They do not have to master all the old material as the same sounds occur over and over again in future lessons. If you have them write as they speak, they'll learn much faster and they'll develop good habits. You'll have much better success using explicit instruction instead of implicit instruction. It simply helps to see the letters while hearing the sounds. No guessing. Explicit instruction explains, models, drills, and executes. Quickly. Implicit hopes you'll get it after many tries, sometimes confusing and futile tries. Kids love to advance, so give them the chance at excelling in the little things. 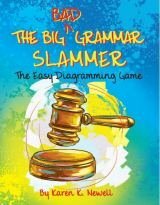 Many students are relieved to find that they don't have to have a photographic memory for all the words in the dictionary. 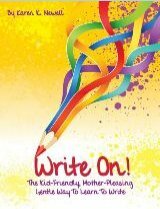 I've heard one grateful child say, "I always wondered how you knew how to write so many words! I thought that I had to memorize the whole dictionary." I myself could feel her relief and joy! Build words with phonogram blocks and show how they fit together. 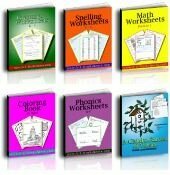 If you want to focus on specific words using the different phonograms, you'll find our main printable Phonics worksheets with plenty of practice here. If your student is just beginning to learn the Phonics sounds and is younger or needs more time, our basic Phonics activities is the place to start with the first sounds of the 26 letters of the alphabet with both a video and printable worksheet. If you need to teach the names of the letters, go to our Alphabet flash cards for another video with the alphabet names. Teaching reading well requires teaching phonics, especially over time. A bright student can learn the basic sounds and rules in two or three months and begin to read real words and improve by his own efforts. Oh how glad I am that our children have used Orton based phonics. Our quick students could read and spell super fast and our strugglers had a straight forward way to make sense of what they were learning. 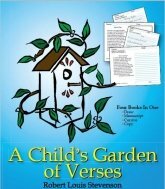 The copywork is what benefited our slower children most, as it helped them review what we had taught. Teaching Phonics on a consistent and daily basis is the keystone to fluent reading success and reading comprehension.